In November 2010 the first elections for 30 years took place in Burma. The new parliament was inaugurated in March 2011 but no one expected it to make any real changes to life in Burma, because the majority party was the army party and 25% of the seats had not been elected but were filled by army appointees. However, the new administration under President Thein Sein began to make changes. 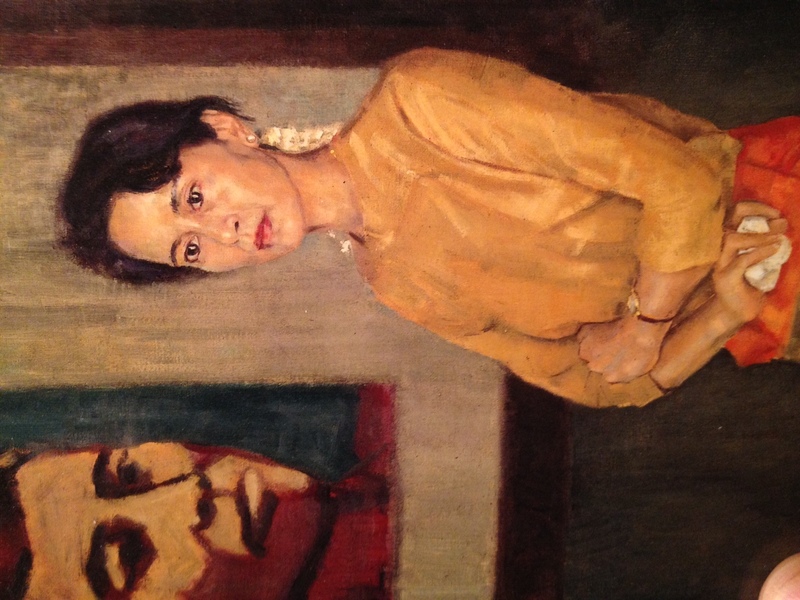 It released Aung San Suu Kyi from house arrest and several hundred political prisoners from jail, including all 16 Prisoners of Conscience Amnesty had adopted, except two, Ko Aye Aung and Khun Kawrio. The administration changed the law to legalise strikes, and also to make it possible for Suu Kyi’s party, The National League for Democracy, which had not taken part in the elections, to register as a political party. It has just won 43 of the 45 seats in by-elections on April 1 (Suu Kyi was elected). However, several hundred political prisoners are still in jail and there is still trouble between the Burmese army and ethnic minorities. There is much discussion among western powers and among Burmese in exile and in Burma about what, if anything, to do (for example, lifting sanctions) to respond to the changes made by the Burmese administration. 1) All prisoners of conscience must be released immediately and unconditionally and all political prisoners released or charged with an internationally recognisable criminal offence and tried in full conformity with international standards for fair trial. 2) All forms of torture must cease. 3) Prison conditions must be brought up to international standards. 4) Reform laws which are used arbitrarily to criminalise peaceful political dissent. 5) Immediately cease violations of international human rights and humanitarian law against ethnic minority civilians, both in conflict and ceasefire areas. This entry was posted in Uncategorized and tagged Amnesty, Burma, Human Rights by Simon Hogg. Bookmark the permalink.